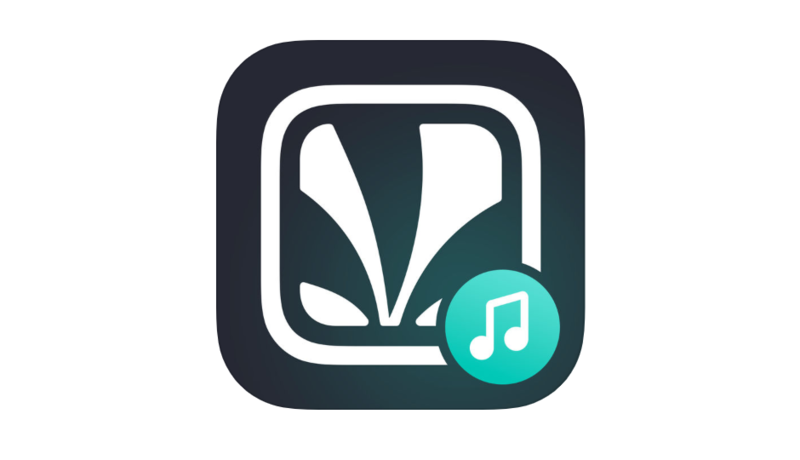 Reliance has merged its Jio Music application with Saavn. Everything has been changed right from app icon and user interface which is borrowed from Saavn. The applications “Jio and Saavn” will be removed from the Play store. It is not just a cosmic update, The entire user experience is rebranded so that Jio or Saavn users will be enjoying the best ever Music and Radio experience in this segment. 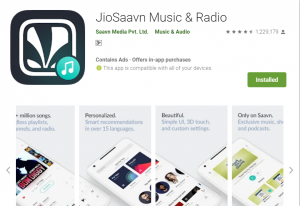 While Jio Music is being offered as a Standalone application in iStore while specifically searching for Jio Music will give the fresh result to Jio Saavn Music. All Jio users will be getting 90 days complimentary access to the premium version Saavn Pro Subscription. In this subscription, users will have access to download and listen to offline music, with a completely ad-free experience.